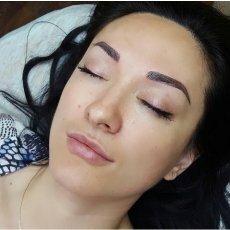 Dermo-pigmentist acreditated and insured artist looking for models for MICROBLADING technique! 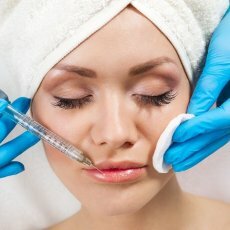 The role of micro pigmentation is to feel good without wearing makeup! 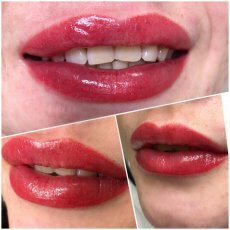 Everyone can benefit from this procedure, from very young people to the elderly, who want a soft makeup, an elegant improvement of their of their appearance. 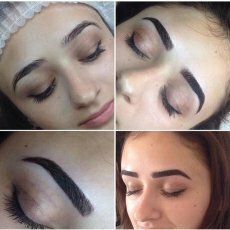 to emphasizes the shape of the eyebrows. 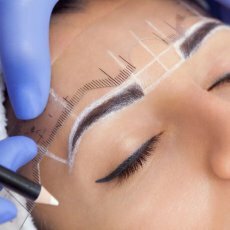 Eyebrows Micropigmentation is a long-lasting pigmentation made with the best quality cosmetic pigments. 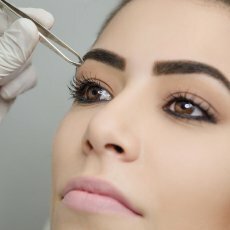 Microblading is the latest technique of eyebrows styling. 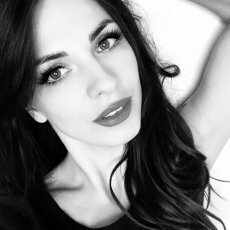 The method imitates the natural hair strokes. How will be the micro pigmentation session?